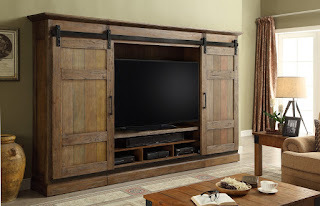 Director Leather Theater Sectional - Director theater sectional from Coaster is sure to enhance any home theater experience. 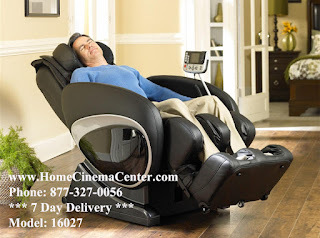 (3) adjustable chairs each feature a solid hardwood frame, sinuous spring construction, pillow top seat cushion, and Leggett and Platt reclining mechanism. Authentic top-grain leather! This amazing Lodge Sectional by Madison features wide, padded track arms and large scale styling that provides super comfort. 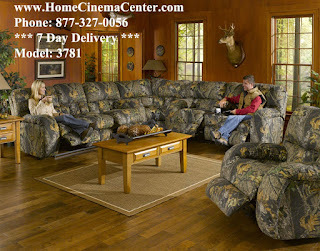 The pieces are upholstered in "mossy oak" camouflage cover. 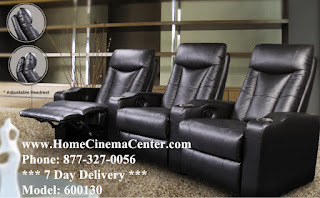 The dual reclining sofa and love seat feature manual reclining mechanism.